As we know, the Japanese at Mazda have told us that the RX-8 sports car is taking its final ride before production is stopped. 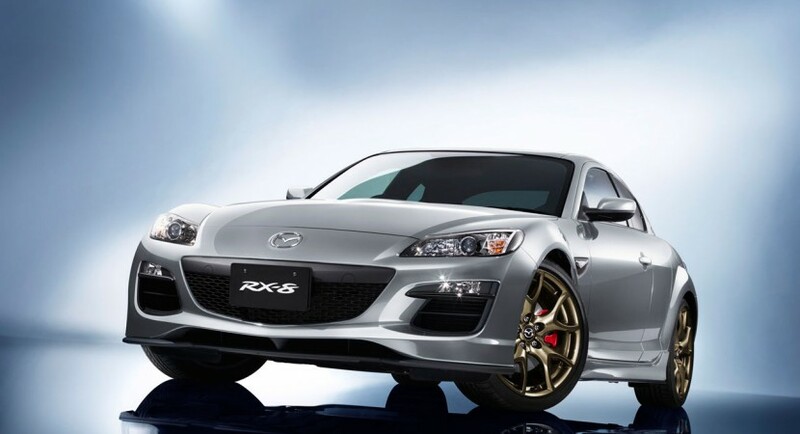 The Mazda RX-8 Spirit R was meant to be the end of the road back then. Now however things have changed just a little bit due to high demand in Japan. Mazda obviously can’t say no to its home market so they’ve decided to extend the courtesy and make a few more RX-8s before the production line is shut off. Reportedly, another 1000 units of the RX8 will be built but from here on things are pretty standard. The car maker will not change the model at all. 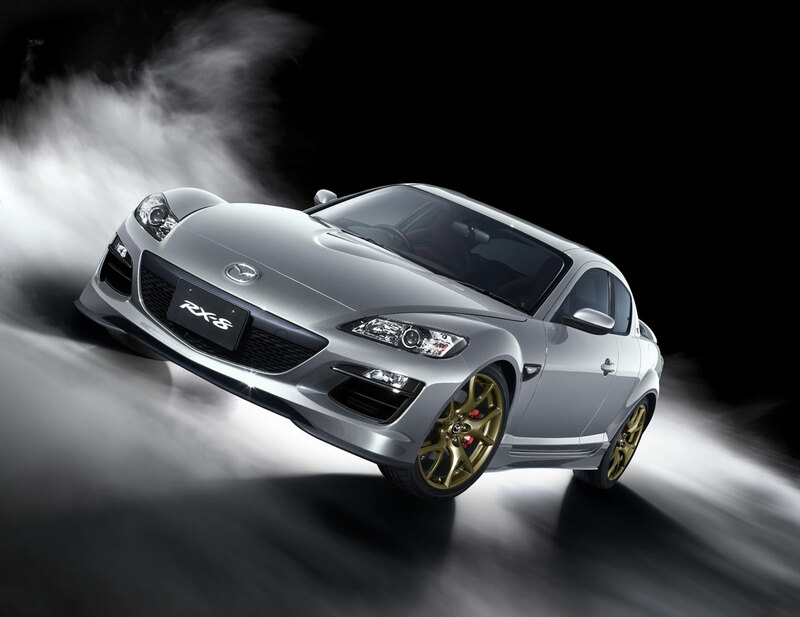 This means that the Spirit R will still be the final iteration of the RX-8 and that means the sporty four seater will remain in production until June 2012. 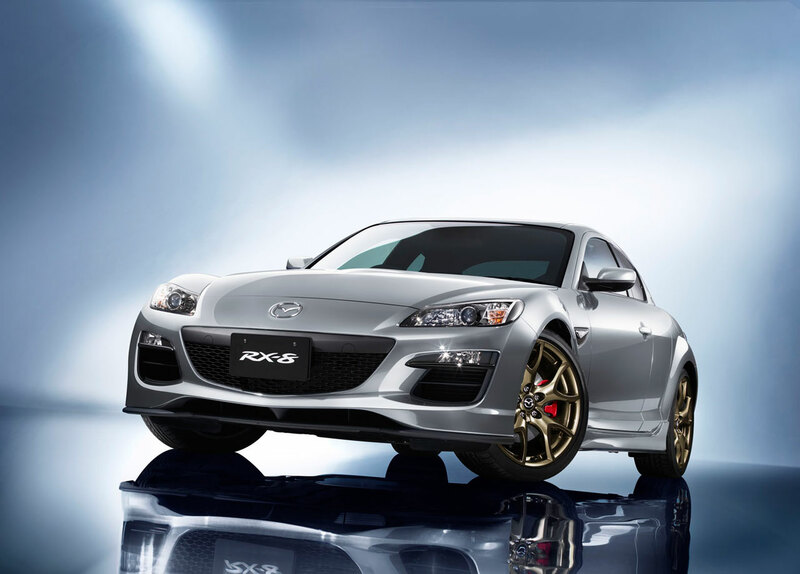 Japan’s market is a bit of a special case, even though most drivers there prefer the automatic gearbox, the RX-8 buyers are a little more enthusiastic. Reportedly some 66% of the car’s buyers are ordering the six speed manual cog swapper instead of the automatic. 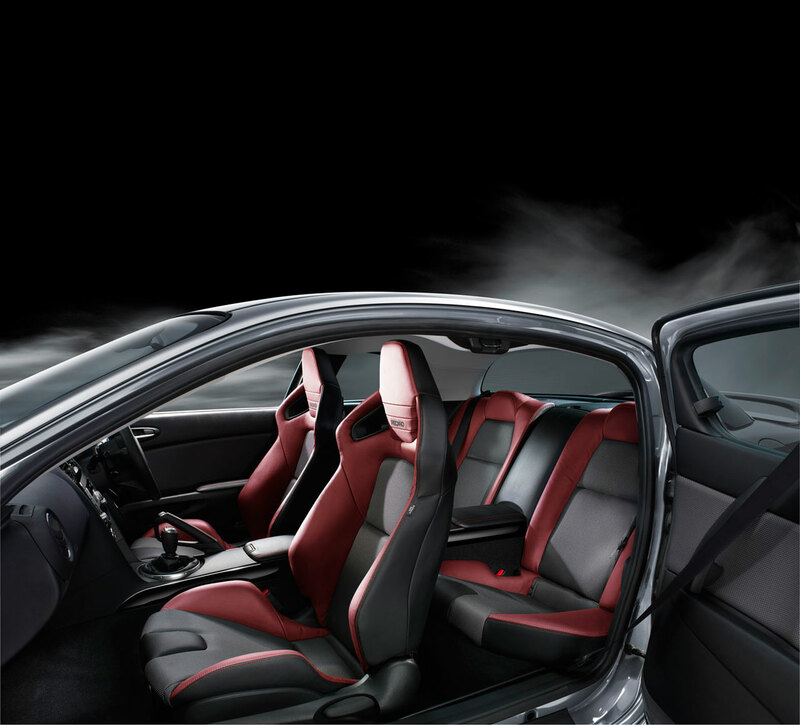 As a quick reminder, the Mazda RX-8 Spirit R unit is distinguished by an upgraded suspension kit, bigger brakes, new alloy wheels and tires and a revised body kit. Inside there are a few changes as well, there’s an aluminium pedal box, there’s a couple of Recaro seats and perforated leather on the steering wheel and hand brake lever.